The Biz 2400 Mono IP 3-in-1 Headset from Jabra is a mono headset featuring Jabra's Quick Disconnect feature ensuring your call is not lost if you wander out of range of the desk phone. 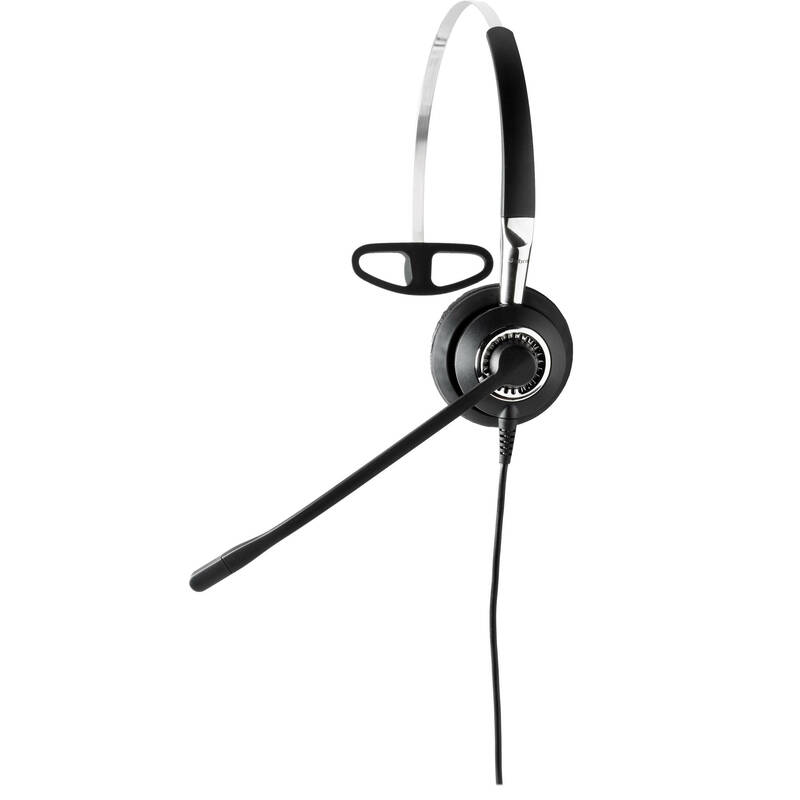 The headset can be connected to your PC to be used to stream music and even sound for voice calls. When connected to your phone you can take advantage of narrowband frequency response designed for use with analog phone lines as well as Peakstop noise protection to eliminate noise spikes.